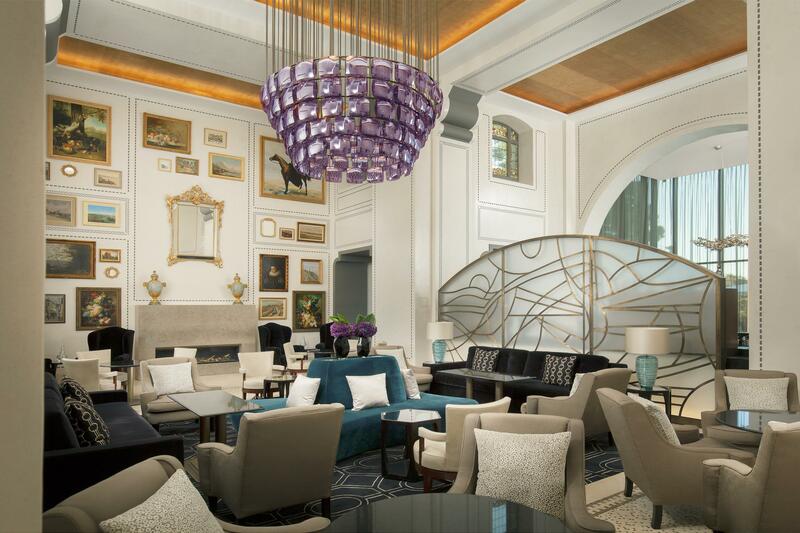 Here in the heart of Lausanne, a compact city in the heart of Switzerland, is a spectacular Art Nouveau style five star hotel The Royal Savoy. 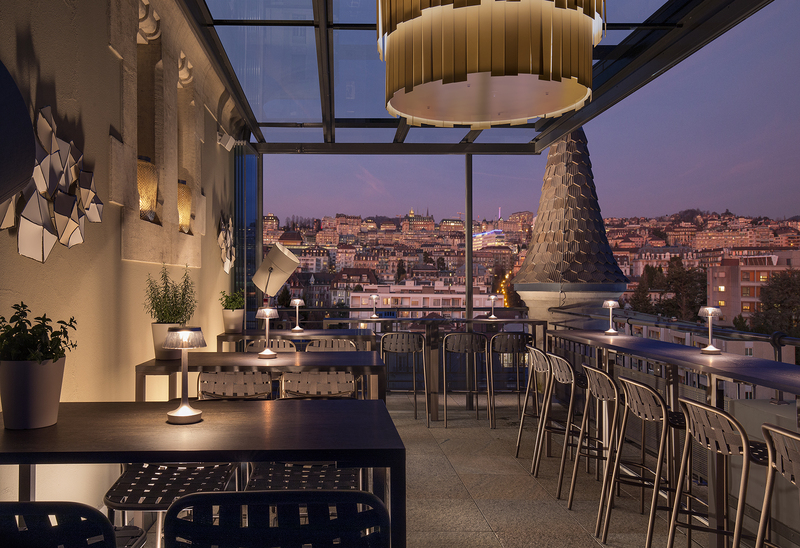 Originally built in 1909 and painstakingly restored to its pristine beauty this Hotel is now a landmark representing luxury and style complemented by an elegant yet contemporary design. 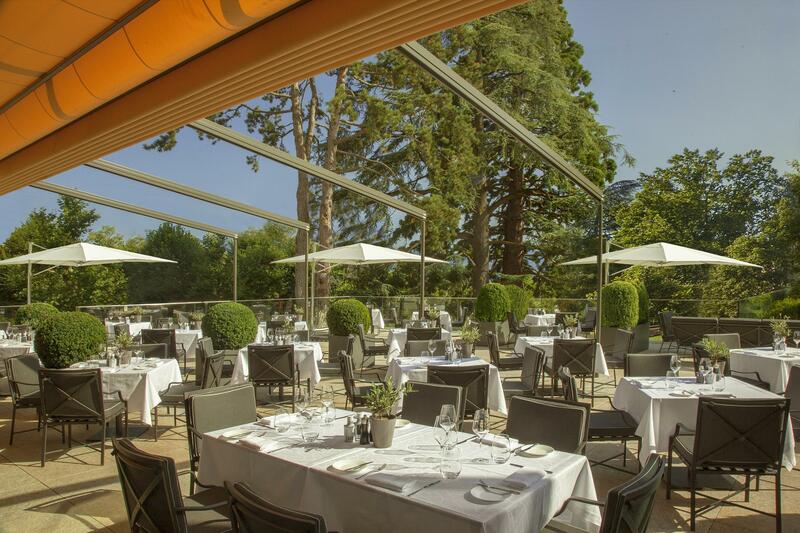 Located adjacent to the majestic Lake Geneva and one hour from Geneva airport this hotel is ideal for visitors who appreciate culture, heritage and history, whilst enjoying up to date modern facilities of a first class hotel. 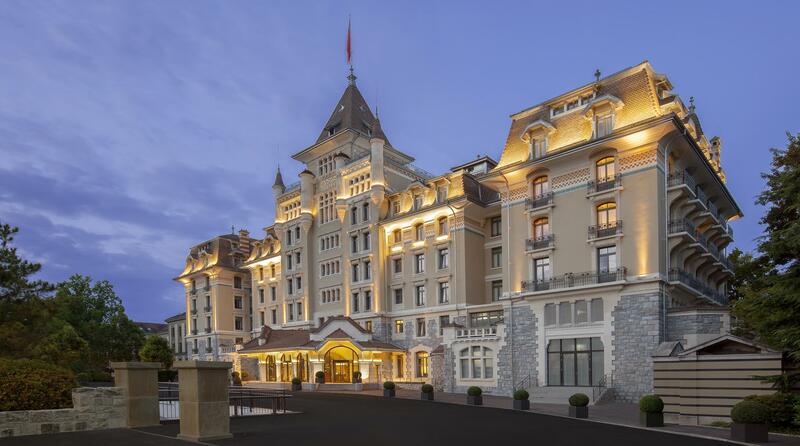 The legendary Royal Savoy Hotel & Spa Lausanne has written a new chapter in its history. The hotel now boasts 196 rooms and suites, business facilities, an exclusive terrace restaurant, lobby lounge and cigar lounge. This luxury hotel also features a SkyLounge on the roof with a unique 360° panoramic view and an extensive spa area. The historic building is in the “Grand Château aesthetic” and is complemented by a newly constructed contemporary wing. The hotel’s grounds cover 5,000 sqm park, situated between the new and historical building. Since it’s re-opening at the end of 2015 the Royal Savoy Hotel’s park has already become known as an oasis of tranquillity right in the heart of the city. Lausanne, located on the shores of Lake Geneva, is the 4th largest city in Switzerland and is known as the Olympic Capital. It is home to the Olympic Council along with other international companies. With its famous medieval Cathedral, the Opera, Béjart Ballet, several museums and a world-renowned university the city is a bustling hub of various activities. Lausanne always ranked as an essential city to visit on the Grand Tour of Switzerland. There is plenty to see in the region, including the Lavaux vineyards, which is a Unesco world heritage site. A boat trip on the old paddle steamers is another activity which opens up many other towns and villages for tourists to visit. Lausanne is the ideal city to base yourself as it is close to the wonderful Swiss Alps and also less than an hour from Geneva airport. With its strong ecological initiatives the local Swiss are proud of their clean environment and pure Swiss air. 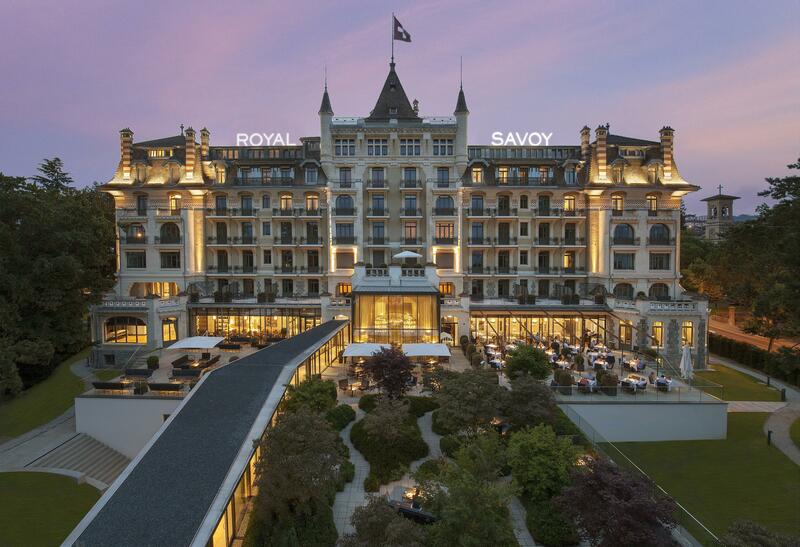 The Royal Savoy Hotel & Spa Lausanne has embraced its position as a five star luxury hotel situated in one of the most magical Swiss cities.